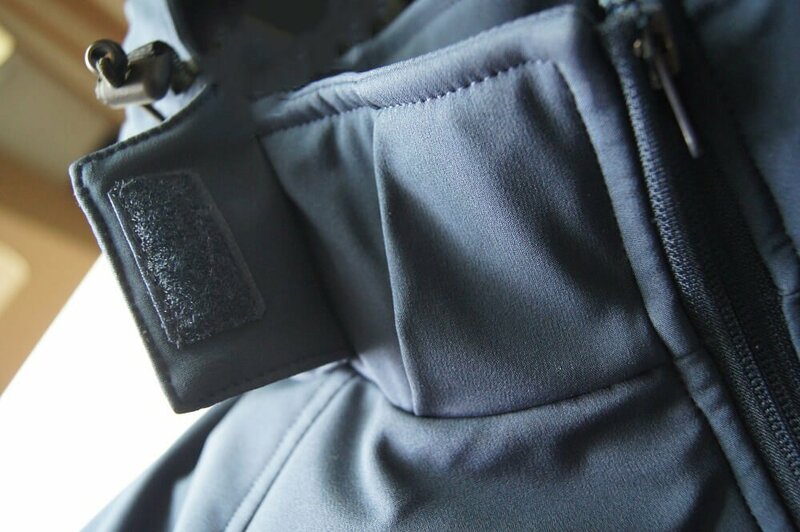 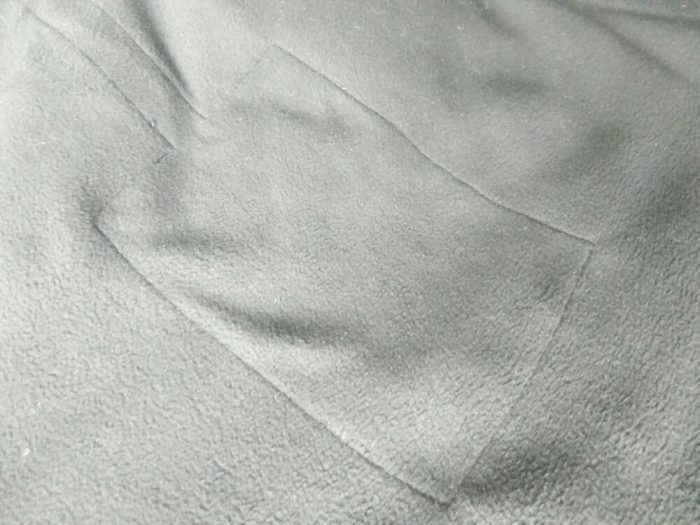 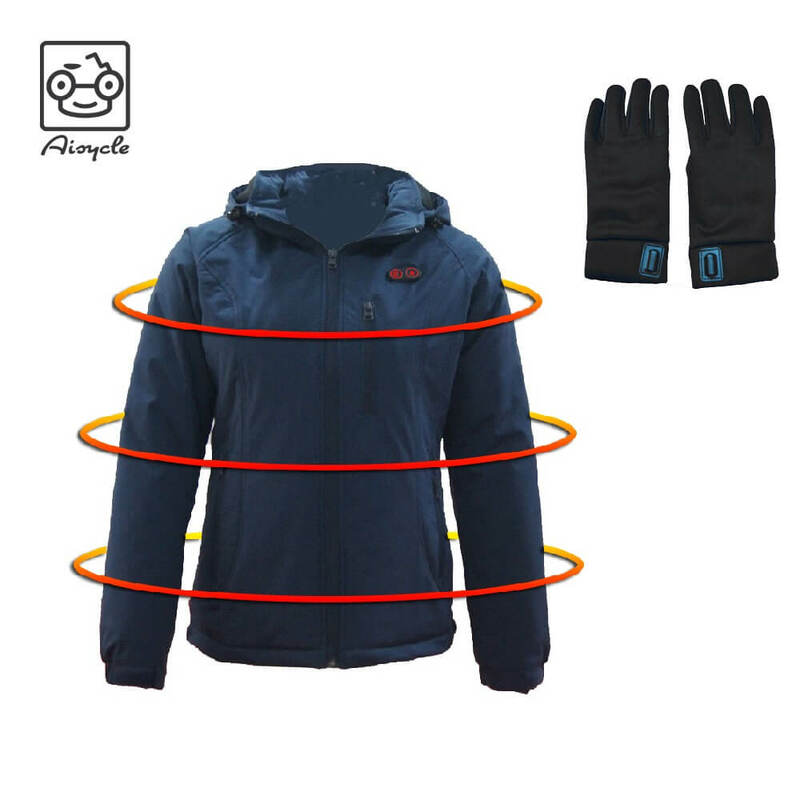 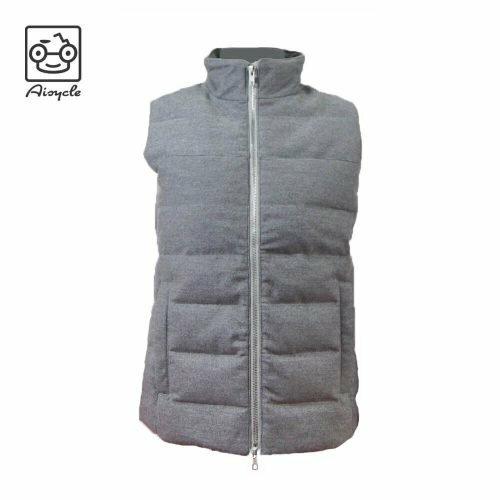 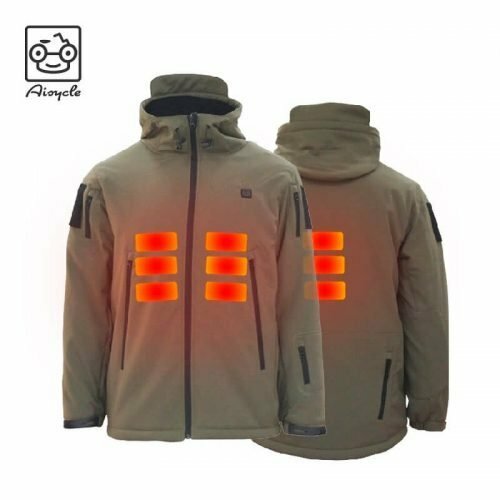 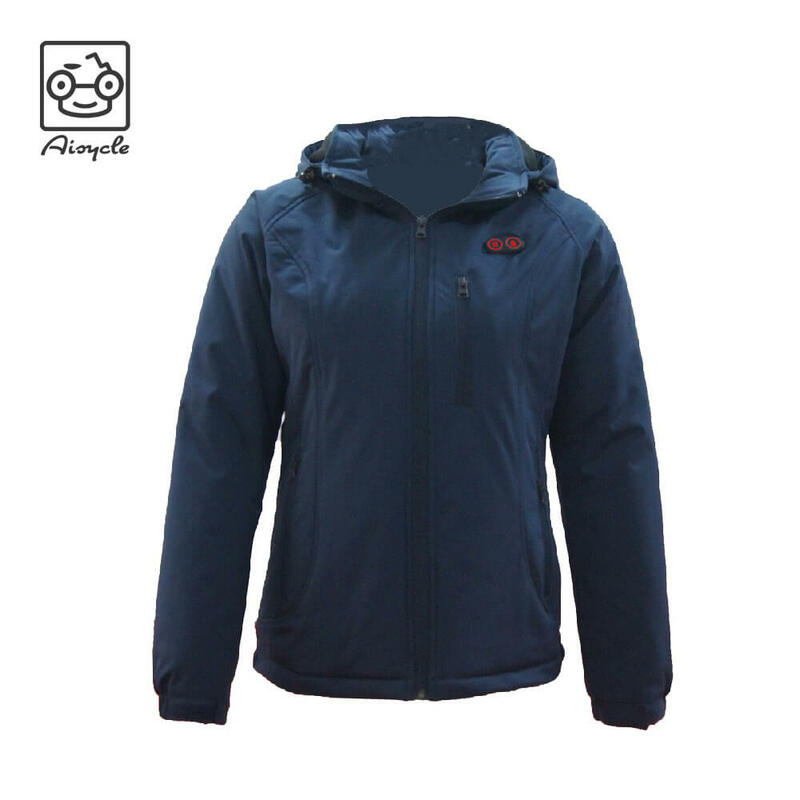 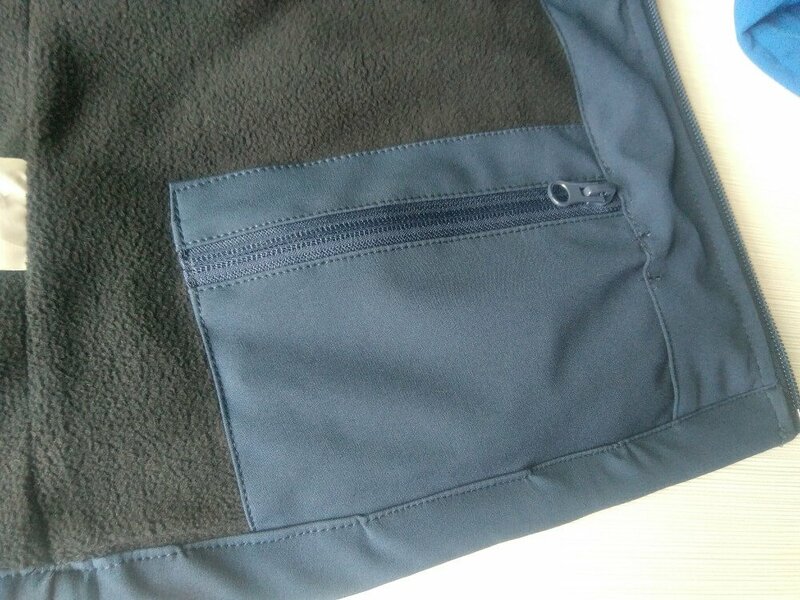 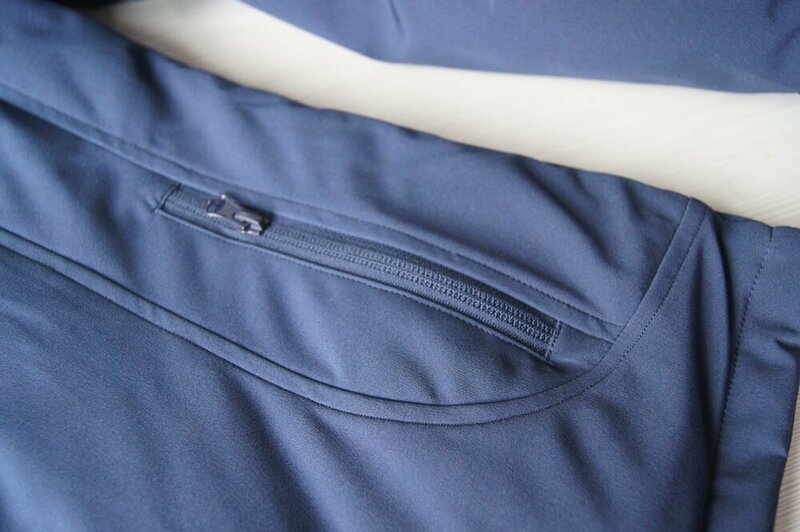 The Heated Jacket With Gloves is mainly made of high-performance metal composite carbon fiber heating element, no burning sensation, producing far infrared rays, and has health care functions. 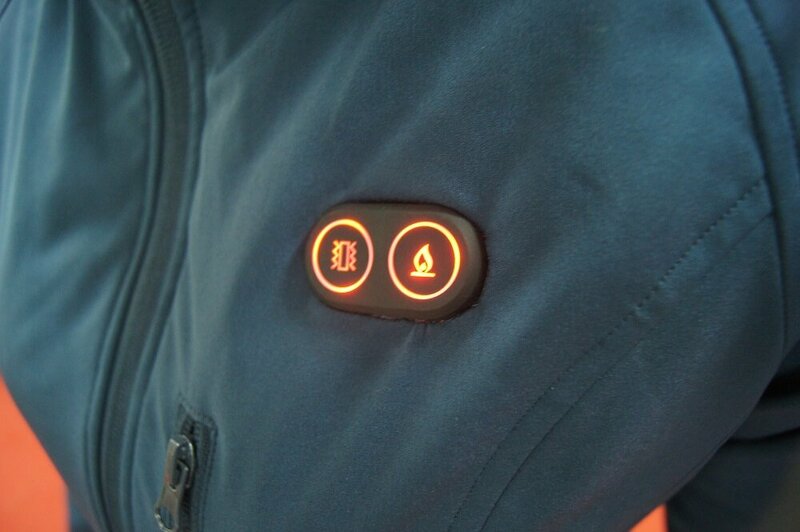 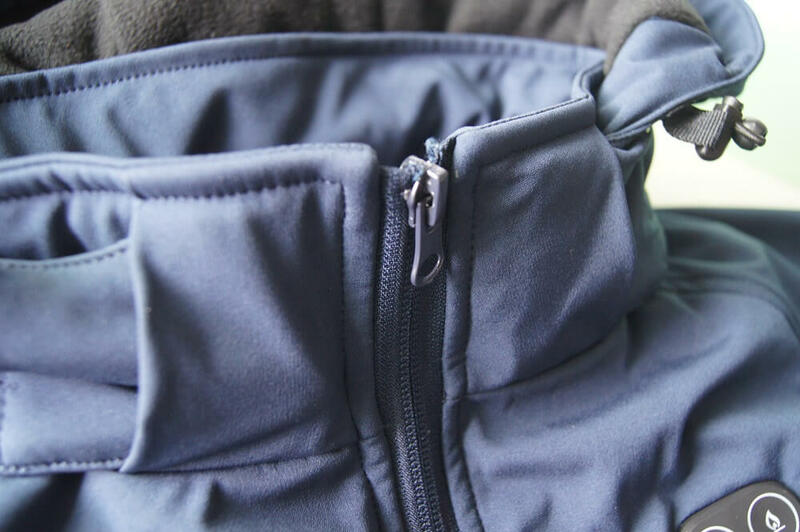 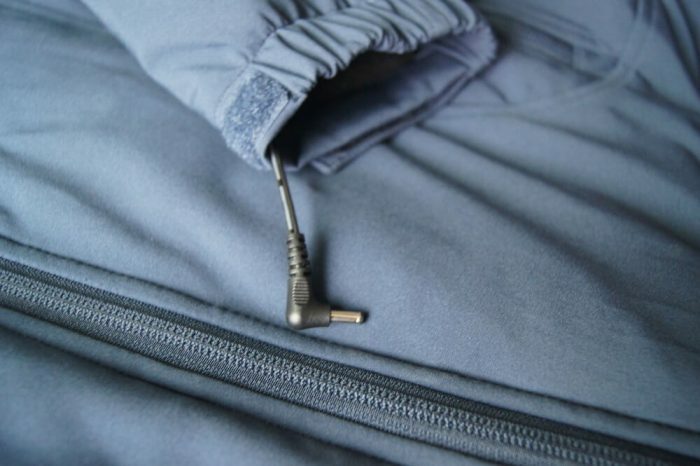 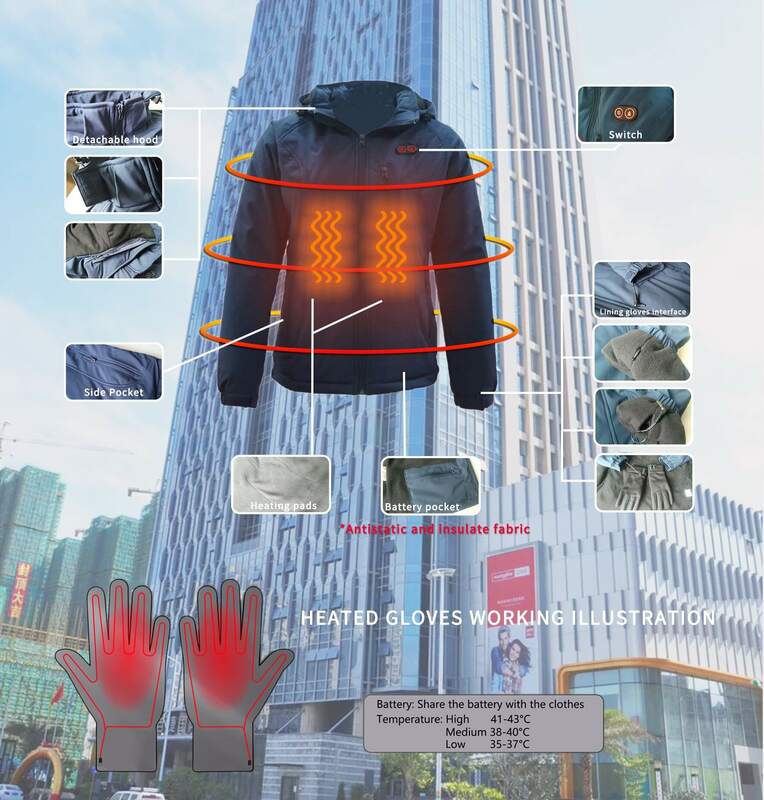 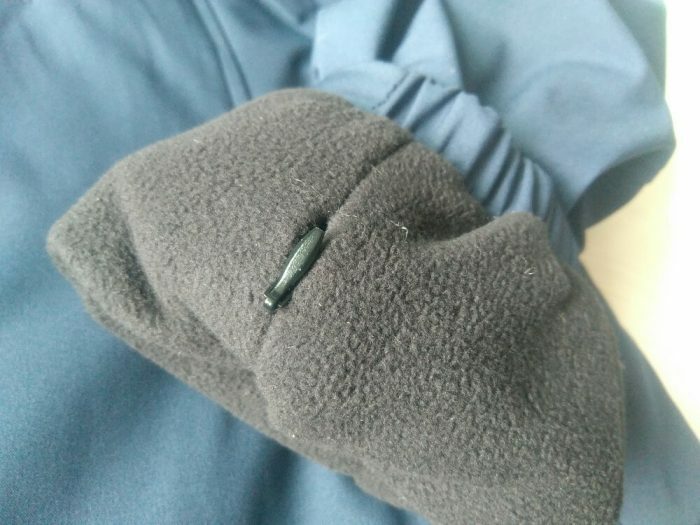 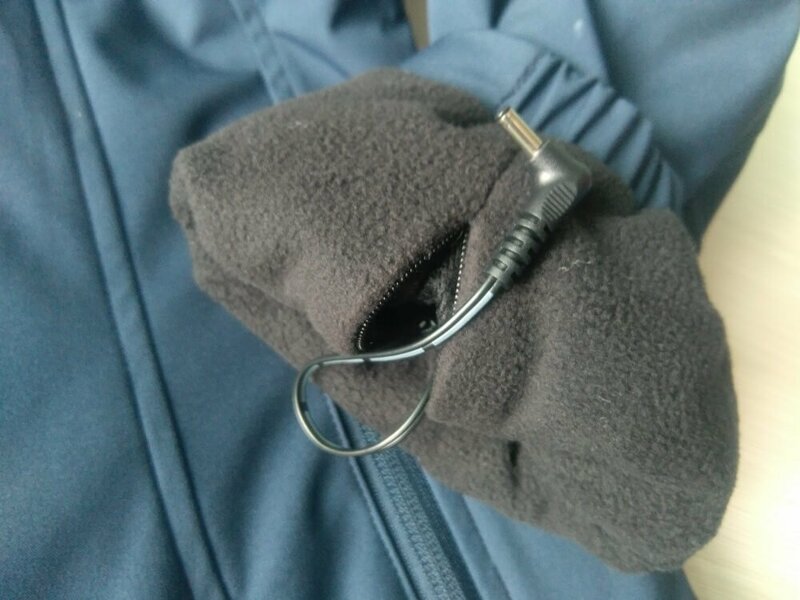 The heating gloves are connected to the jacket through a DC connector, and a power bank is shared with the jacket. 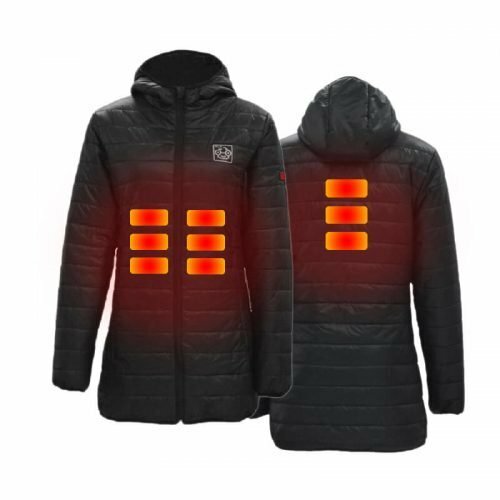 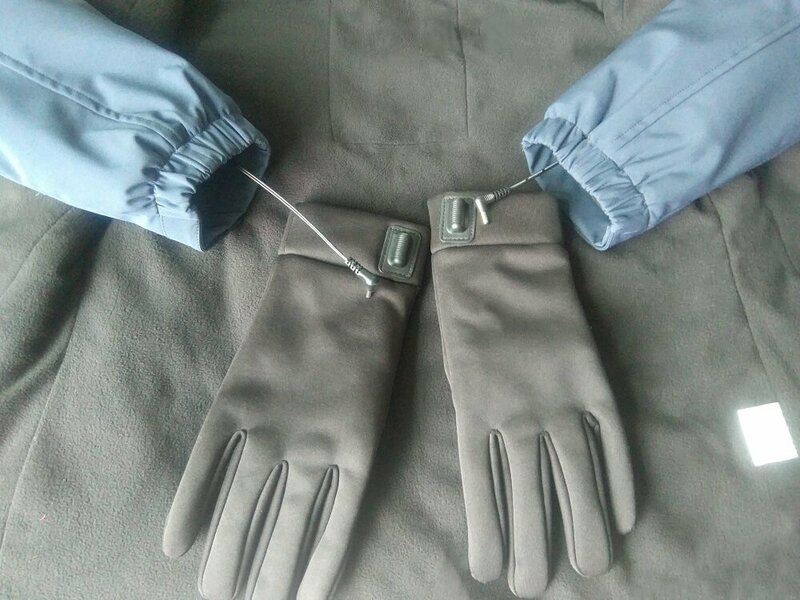 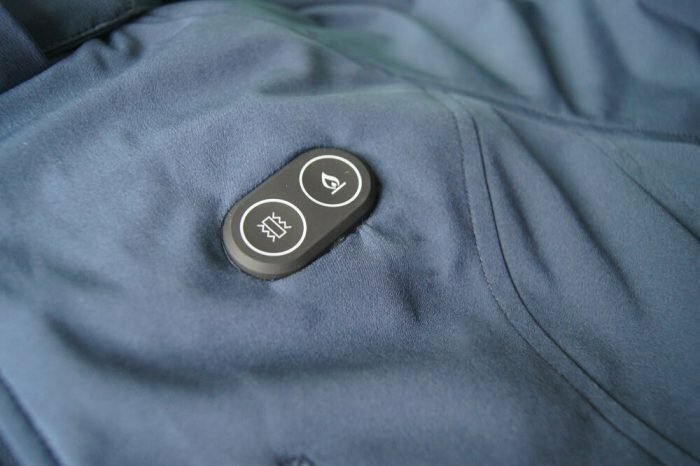 The clothes have two switches to control the heating effect of the gloves and the jacket respectively, so you need to prepare a power bank that supplies more than 3A.